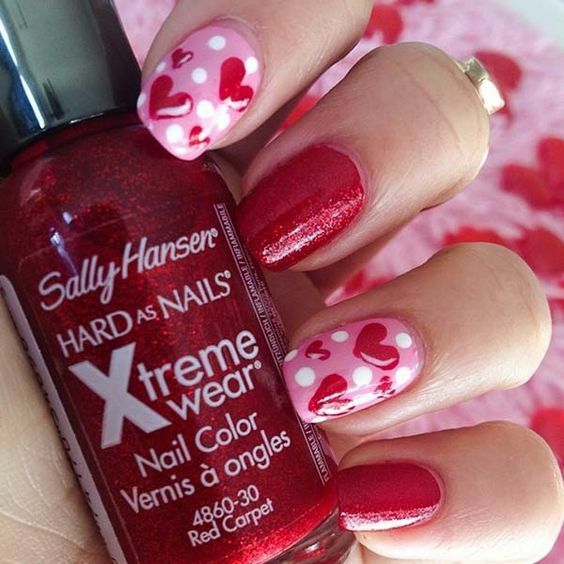 It is time to think about your mani for the coming Valentine’s Day. 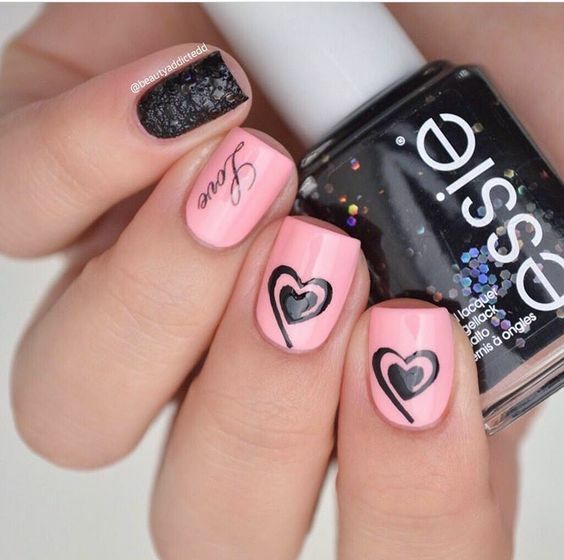 What are you going to have for the nail arts? 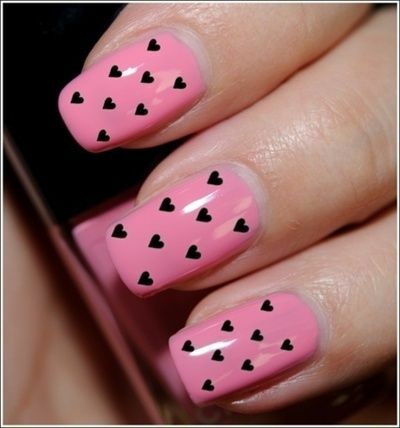 Paint your nails by heart shapes as usual? 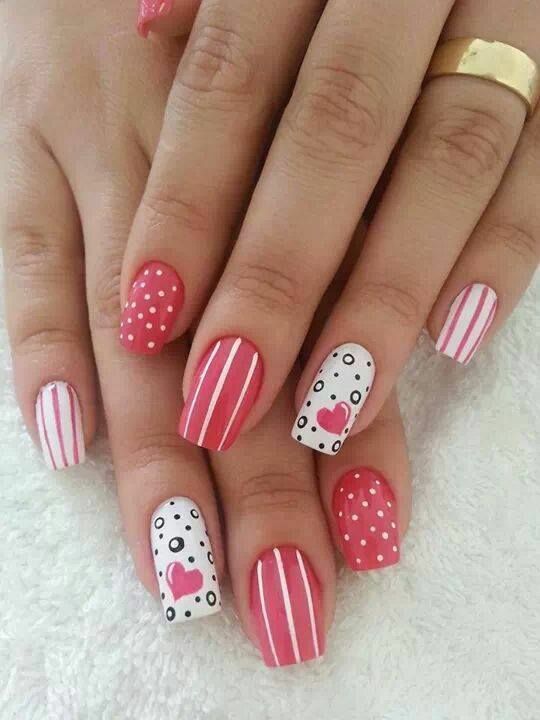 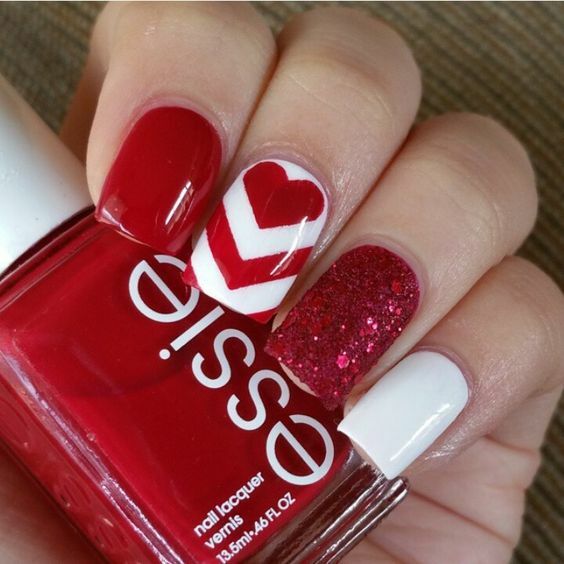 Actually you can have many different ideas to create your Valentine’s Day nails. 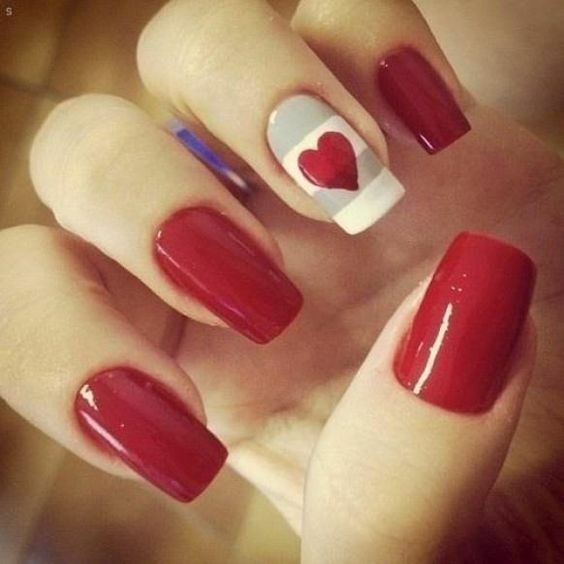 That day is all about love. 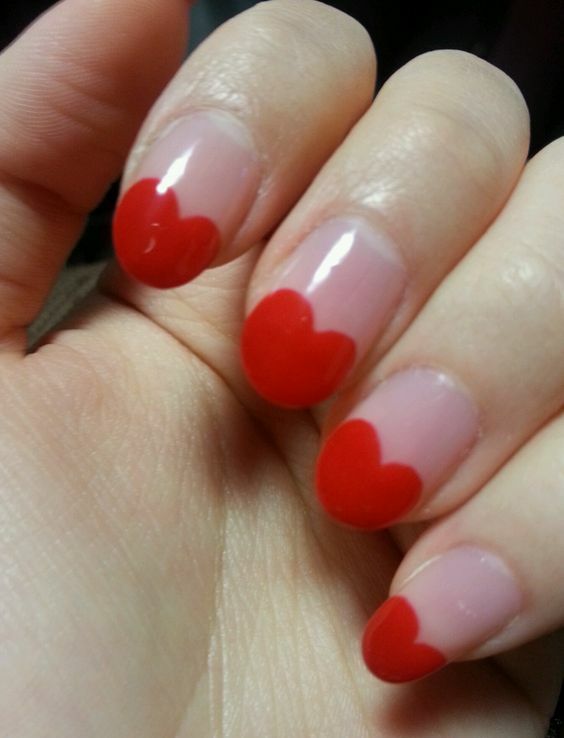 The heart shape is not the only thing to show the spirit of Valentine’s Day. 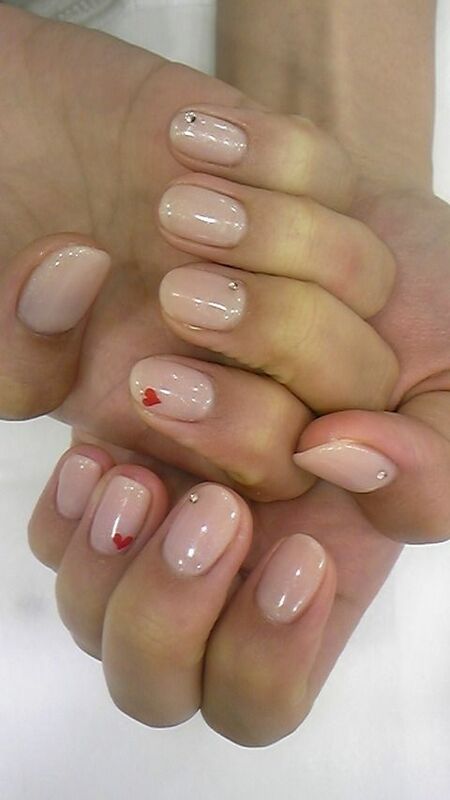 However, we do need to create something romantic or sweet for the nails. 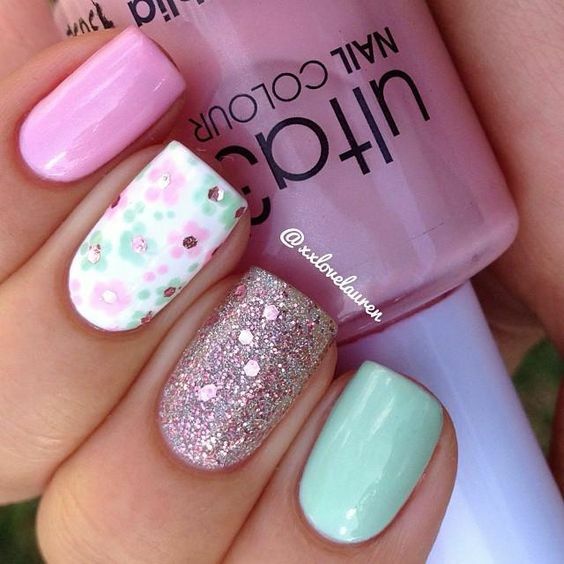 First of all, you need to opt for polishes in right colors. 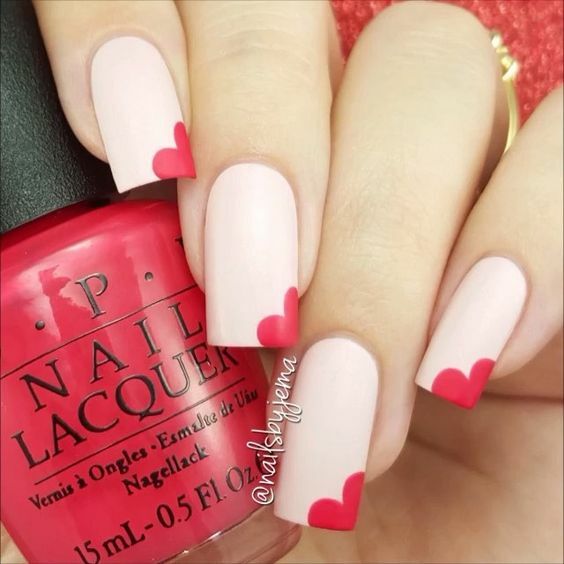 Warm colors are highly recommended to create a sweet or romantic mani. 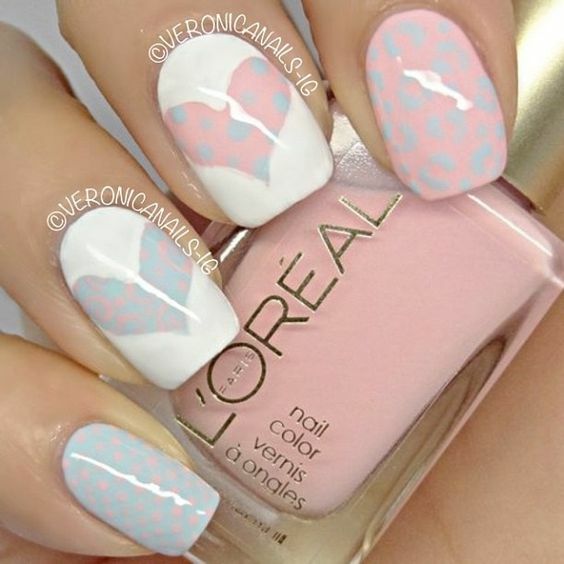 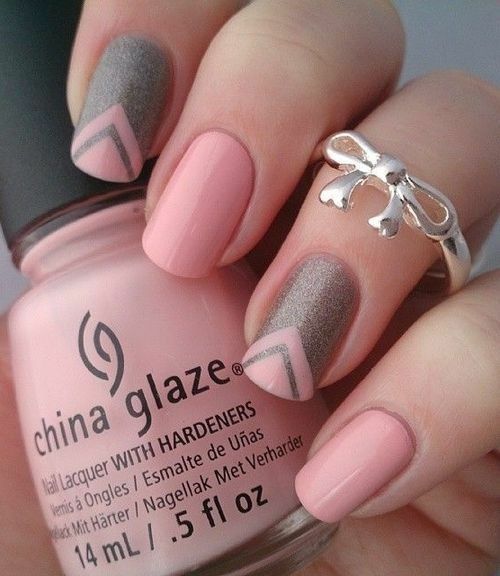 Several pastel colors in warm tone will make a good Valentine’s Day mani. 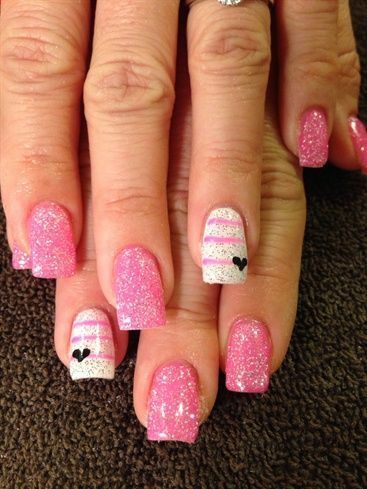 What’s more, elements like polka dots, glitter can be added into the designs. 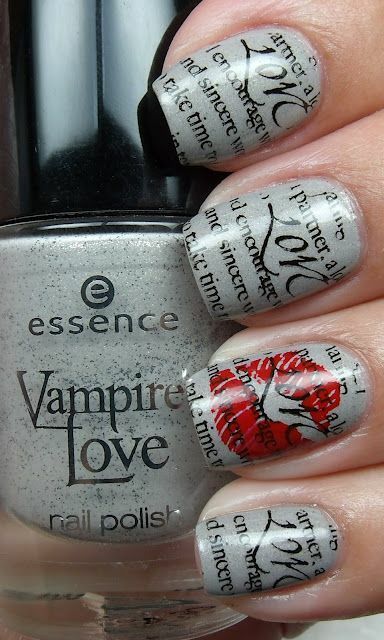 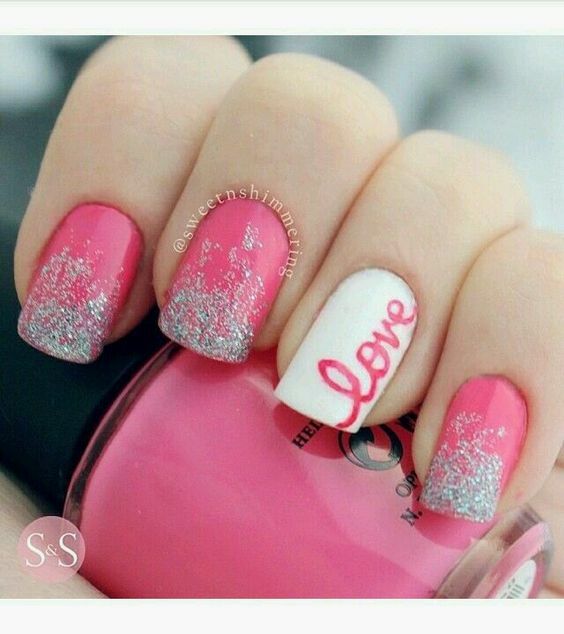 The letters LOVE can be painted in many ways to make lovely nail arts. 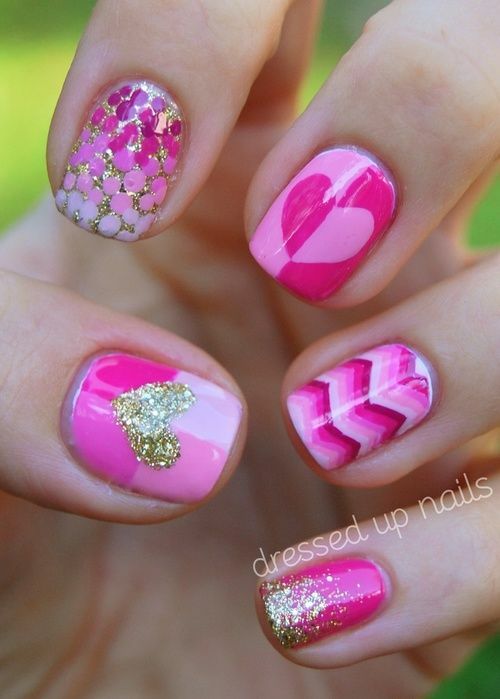 More nail art ideas can be found in the following post. 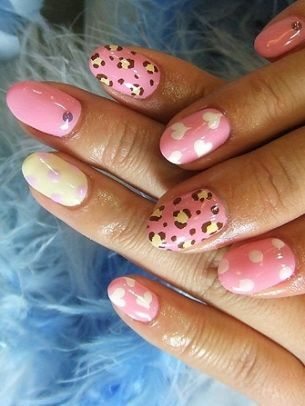 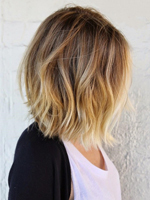 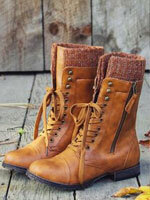 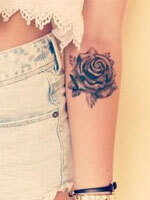 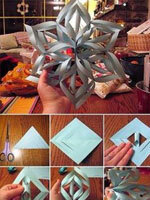 Stay with prettydesigns and get inspired.